I heard that GMail contacts and Google+ is integrated together. It is a sign that Google is going to be a one site. Sooner Google will merge Google+ messages and Gmail. Sometimes it may not happen. But now Gmail chat and Google+ chat are same. Contacts are also same. 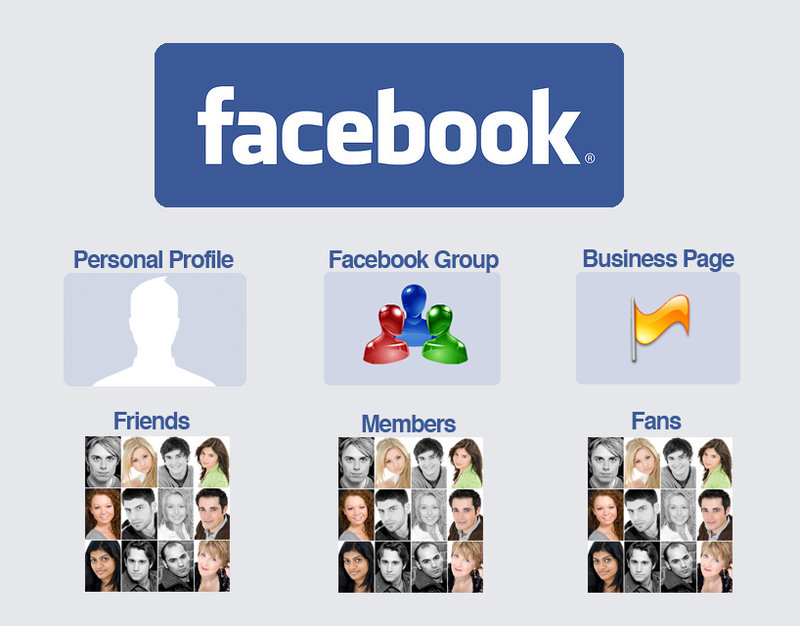 We know that facebook integrated messaging system with chat. After few years Google will be a one service which satisfy our all needs. You will not need to go to Gmail or docs or google+ or search. It would be a one site. Now we should go back. We should develop programs which consume little bit memory. We should design websites which can be accessed from dial-up. It is time to go back. Future should be more faster and easier. Everything should be tiny. Today I saw on Facebook blog that they have released new Android app to make Facebook faster on Androids. This app view photos with tags. And comments and likes are summerized below the sreen. You can view notifications easier and faster. Every screen own notification button. And the menu lets you to find what you want. Here the link for new Facebook Android App. User reviews for this app is not bad. And I hope that this app update is better than previous. All of us knew that Facebook had a limitation on friends. It was 5000 friends. I think last year they put a new limitation. And now the sum of the friends and likes on fan-pages should not exceed 5000. I had exceeded it. And limiting fan-page likes is not a good thing as I think. Some times person could have 4000 friends and he also like 2000 artist, actors and businesses. But Facebook will not let him to follow his fan-pages and all the friends. Google+ also has limited to 5000. I don’t like anykind of limitation. I want to be with so many friends. Please don’t limit.